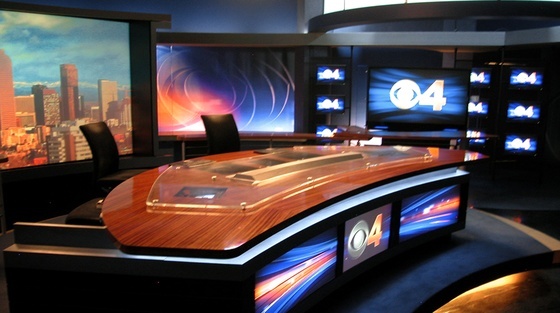 We’ve posted photos of the Broadcast Design International-designed set at KCNC-TV in Denver. This set features rich graphics and sleek surfaces that create a polished look. 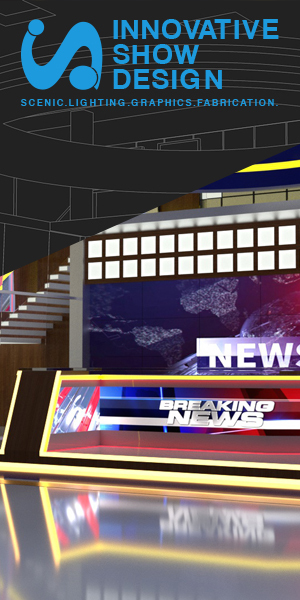 The set also makes good use of monitors to provide a high-tech feel and give the station plenty of branding opportunities.